CardioSense is about making cardiac rehabilitation possible at home. CardioSense is a wireless ECG sensor with atrial fibrillation detection build in, which allows patients to train themselves after stroke in the comfort of their home. The CardioSense wearable sensor is comfortable to wear over longer periods without causing skin problems and ECG electrodes that come loose. Measurements have medical grade accurate and reliability. Smart algorithms perform a real-time analysis to observe and/or alarm in case of a deviation or emergency. This information is send to the cloud, where it can be accessed by care professionals and serves as the basis for automated and adaptive coaching engines. Quality ECG recorder for home use. Use over longer periods. High-resolution (1 lead @ 256sps at 23bit resolution) storage on SD-card for research purposes. On-board signal processing for specific heart problems. Bluetooth Smart connectivity for sending essential (compressed) information to smartphone / cloud. 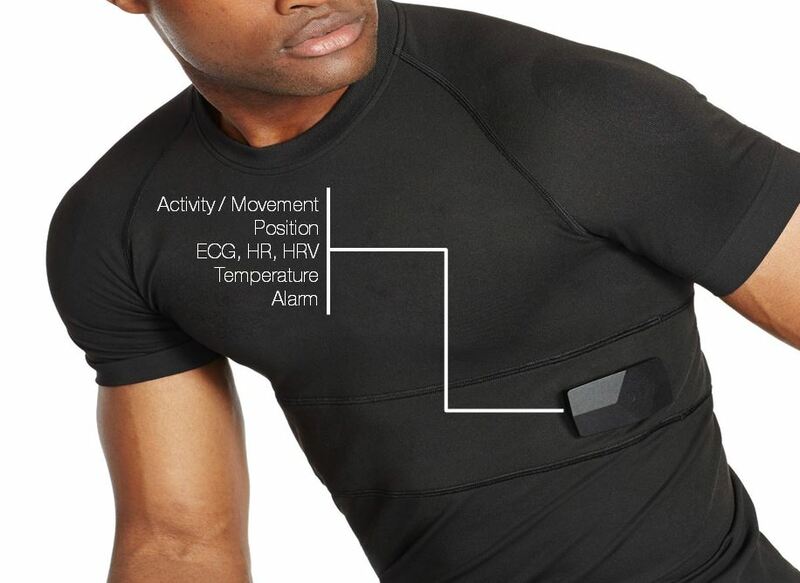 Within the wearable sensor device the ECG signal is analyzed in real-time using smart signal processing for specific heart related problems. After consultation with a leading cardiologist in the Netherlands 2M decided to first focus on reliable and real-time detection of atrial fibrillation. Based on existing publications, literature and our own thinking we have come up with improved algorithms that reliably work on all existing MIT databases. These algorithms are also available on the embedded platform. Next step is to validate these algorithms. Depending on customer interest 2M can create algoritms for other heart related problems.